Why Choose Us? We're the Flash Mob Experts. WE’RE THE FLASH MOB EXPERTS. We are trusted by companies like the NBA, IBM, Sears, and NBC’s TODAY show. Whether you need 500 performers or just 25, we are the only flash mob agency with a proven process to deliver your vision professionally at any scale of production. We develop creative marketing and social media solutions that create impact beyond your flash mob. We work to help you gain new and re-engaged customers. WE DELIVER ON TIME. EVERY TIME. We develop a production timeline with you and keep you updated, ahead of schedule up to the day your flash mob is produced. WE’RE HERE AROUND THE CLOCK. We know you already have a full-time job, and creating a flash mob does not quite fit in your job description. We make producing a flash mob fun, by making it our job. WE’RE ABOUT THE ARTS, NOT PROFITS. 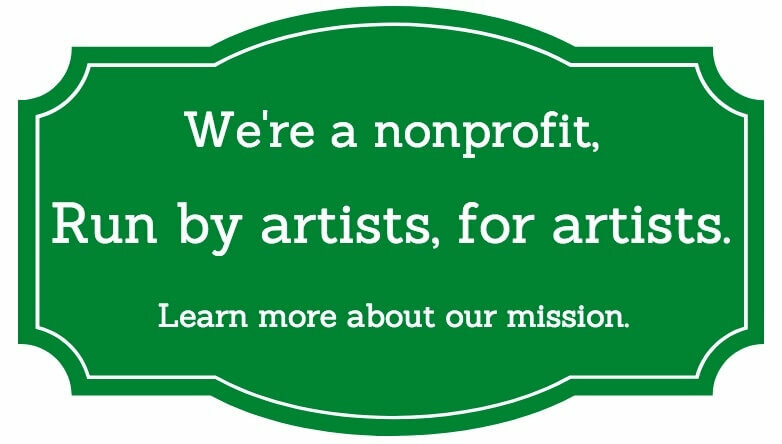 We’re a nonprofit program run by artists, for artists. 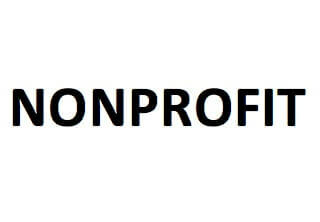 All proceeds go to supporting and training our community of artists in creating meaningful, creative surprise performances. We produce over 250 flash mobs worldwide each year for individuals and leading global companies across varying industries with consistently excellent results. Put us to work for you. Use our form or call 855-435-2746 for a free consultation.